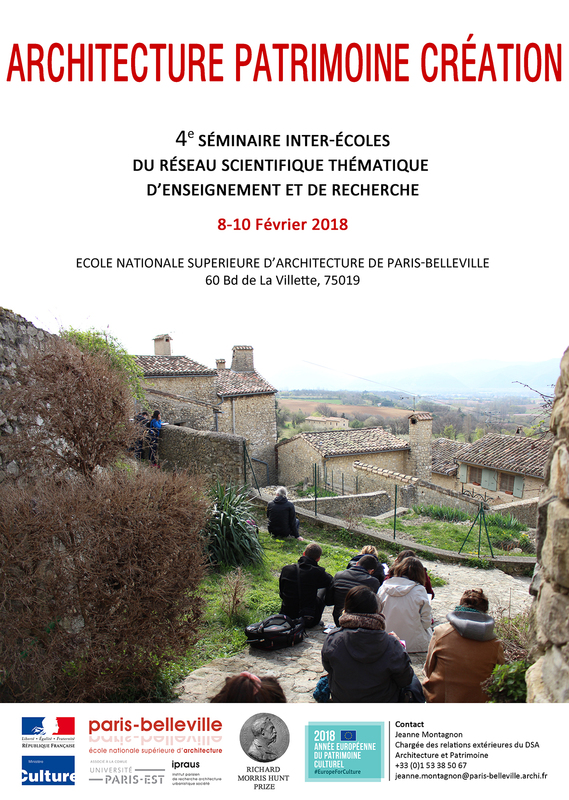 The 4th in a series of annual seminars bringing together architecture schools in the Réseau scientifique et thématique d’enseignement et de recherche dans le champ du patrimoine will be held at ENSA Paris-Belleville February 8-10, 2018. This encounter between teachers and researchers gives opportunities for exchange on the theme of education and training both in France and abroad, as well as enhancing the Architecture, Patrimoine et Création network put in place by the French Ministry of Culture in January of this year. Thanks to a partnership with the Richard Morris Hunt Prize, the event will specifically highlight the United States as this year’s focus country. 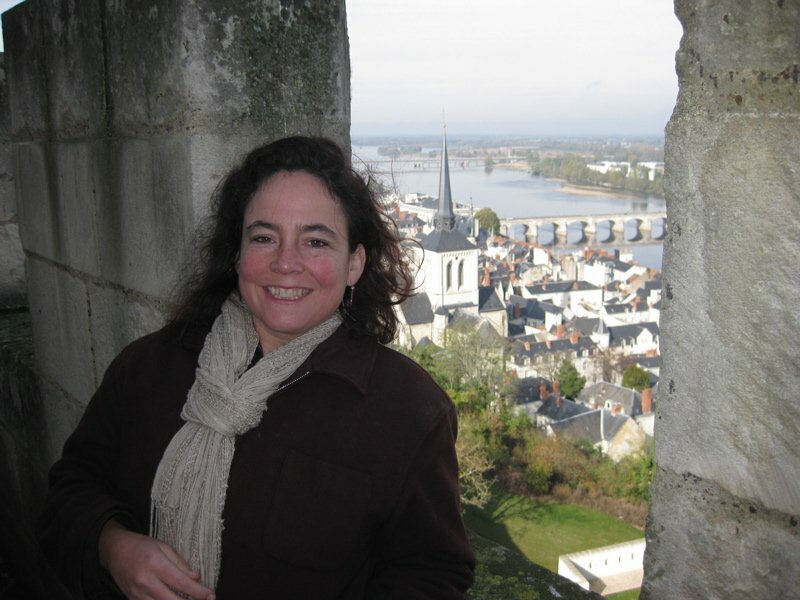 Three American architects as well as a number of French RMHP Fellows and Scholars will be in attendance for debates and presentations over the course of these three days.